Charlotte Dumpster Rental is not limited to one type of client, but appeals to homeowners, business owners, contractors and anyone else in need of dumpster service. Our company was created to provide top notch service as well as offer affordable prices. All of our fully-trained drivers will take extra care when delivering your dumpster. We can also fit dumpsters into tight spaces, which can make your job a whole lot simpler. It is our goal to maintain our standing as the most complete dumpster rental Charlotte has to offer. Our stock of dumpsters includes 10, 15 and 20 cubic yard roll-off models. Each rental comes with a flat fee that will cover the duration of your job. Trash management is not something every company can handle without assistance from a professional. Our team makes jobs easy by dropping off a dumpster and then hauling it away whenever you choose. Our dumpsters are reliable and can even withstand difficult jobs for clients who are looking for the best in waste management dumpster rental. Trust the name that has been doing it the best for years. Charlotte Dumpster Rental is the only name you need to know when it’s time to haul away trash, junk, or whatever kind of debris is cluttering up your property. Charlotte Dumpster Service opened for business from the need of a trash management company to provide containers to handle the needs of north carolina homeowners and businesses. We handle projects large to small and are continually exploring new techniques to better serve you. Our professional and courteous drivers have the utmost respect for your property. We believe that convenience at an affordable price will making your job a more enjoyable experience. At Charlotte Dumpster Service our goal is to help the homeowner realize the full use of your space or a safe, clutter free job site for your construction project. Our same-day service and fast pick-up will remove your stress while providing you with the dumpster size needed to start or finish any project. Debris, junk and trash removal is as simple as picking up the phone, clicking on our website or sending us an email. Let Charlotte Dumpster Service help you today. 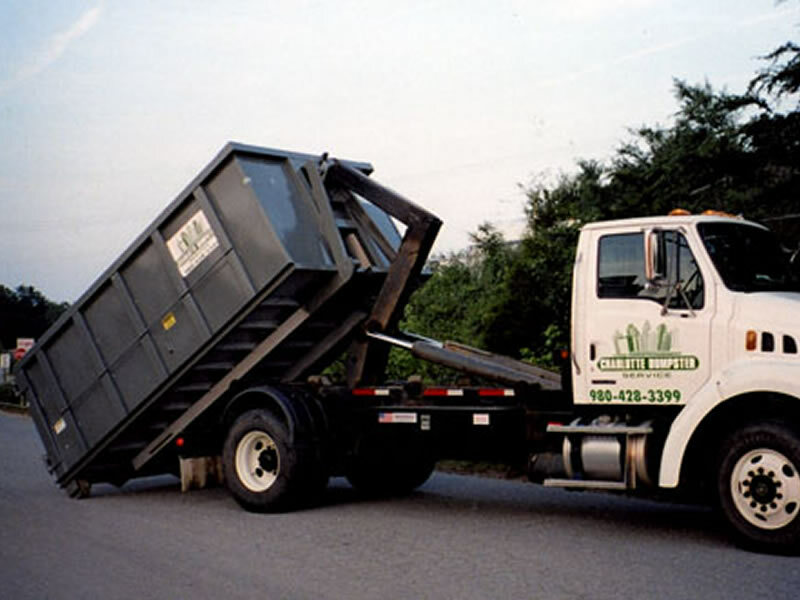 Charlotte Dumpster Rental has worked with all types of local clients in the past and we have also developed a sound understanding of what would suit each client’s individual needs. We are always available to offer helpful insight that will help make the entire dumpster rental process easier for our clients. As a locally owned and operated business, it is our goal to make dumpster rental as affordable and manageable as it can be. That includes explaining the specifics of dumpster rental in its entirety to every client. 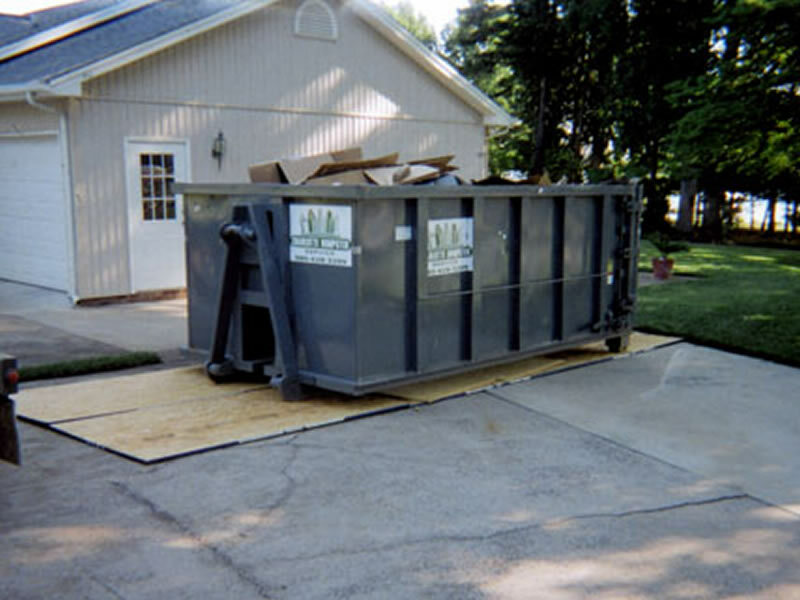 It is our belief that there is more to renting a dumpster than simply paying for a service. That is why we take the time to cater to each client and ensure they are fully aware of local permitting, specific sizes and all the other essentials that come with this type of service. The customer experience is very important to us as we value every single client. We are a Veteran owned and Operated Local Business! Call us today to learn more about our company and how we can make each project a little bit easier. https://charlottedumpsterservice.wordpress.com/ https://charlottedumpsterservice.weebly.com/ Web Design, Search Engine Marketing Service and Online & Internet Marketing Service by https://leadsonlinemarketing.com/.